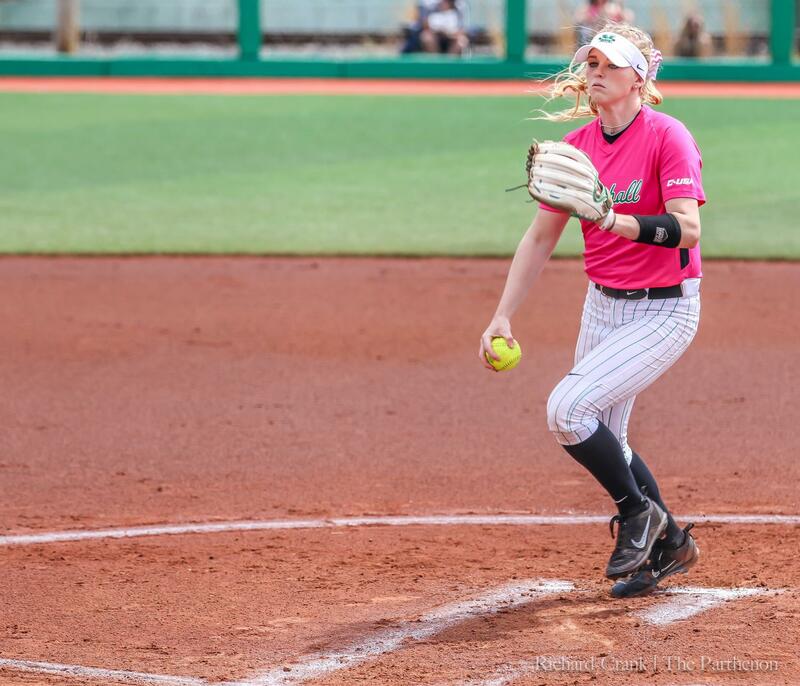 Marshall pitcher Abigail Tolbert (00) throws a pitch during the Thundering Herd's game against Charlotte at Dot Hicks Field on April 14, 2018. 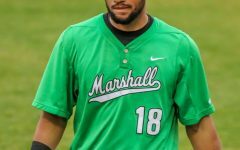 Marshall softball has averaged nearly six runs scored per game over the course of its first 19 games but just a fraction of that would have been necessary thanks to the pitching staff’s performance during a 4-0 homestand. 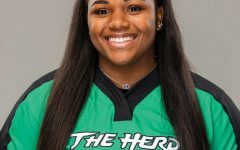 Abigail Tolbert and Kailee Williamson gave up a combined two runs (one earned) over the course of 24 innings during the four games, recording a 0.29 earned run average. 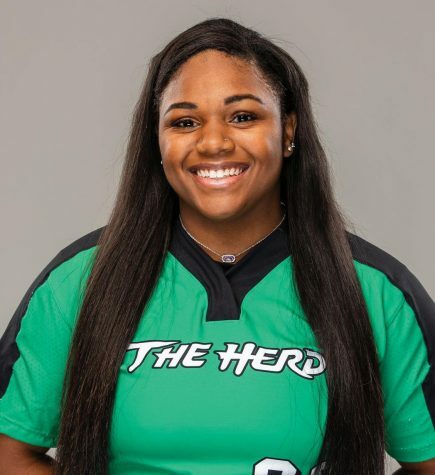 Tolbert threw consecutive shutouts against Ohio and Rider and Williamson shutout Rider in the second game of the series. 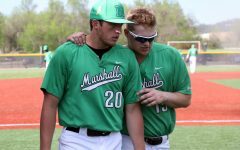 The four-game performance by the pitching staff lowered its season earned run average from 1.87 to 1.57. 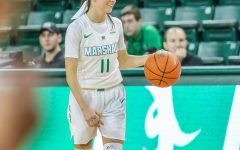 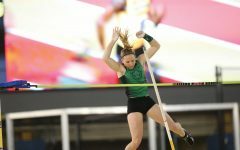 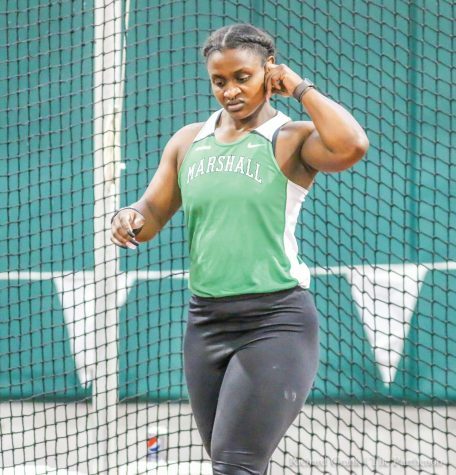 Marshall returns to action Friday at the Cherry Blossom Invitational at George Mason University in Fairfax, Virginia. 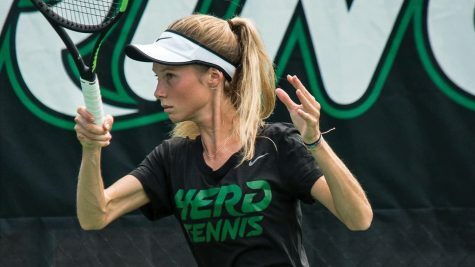 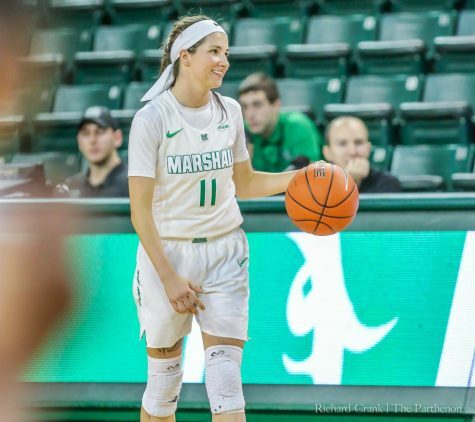 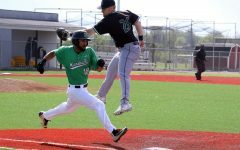 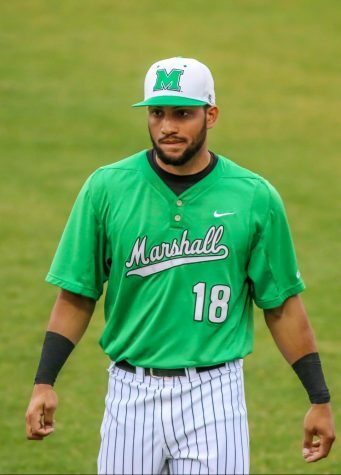 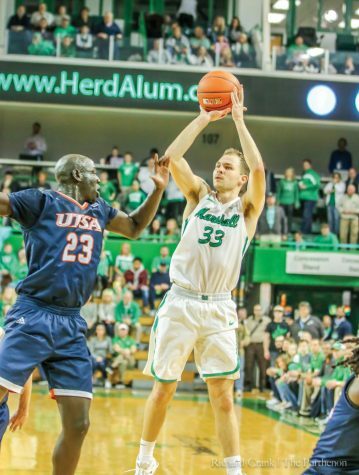 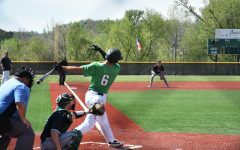 The Thundering Herd was originally scheduled to play a doubleheader Wednesday at Morehead State but the games were canceled due to poor field conditions.